Over the last six months, Cyber Defense Magazine has read through over 3,000 nominations for their coveted 2018 InfoSec Awards. After proper review, the judges have named the finalists. 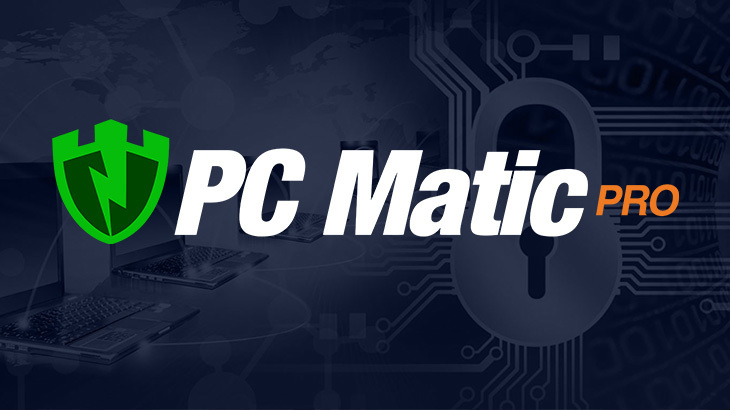 PC Pitstop is honored to be named one of Cyber Defense Magazine’s 2018 InfoSec Awards finalists for its security solution, PC Matic Pro, in the anti-malware category. The award winners will be named on April 16th at this year’s RSA Conference. For a full list of the award finalists, click here. Cyber Defense Magazine’s full press release for the award finalists can be found here. This is Cyber Defense Magazine’s sixth year of honoring InfoSec innovators. Submission requirements are for any startup, early stage, later stage or public companies in the information security space who believe they have a unique and compelling value proposition for their product or service. The RSA conference will take place in San Francisco from April 16-20th. This conference is one of the nation’s largest cyber security events nationwide, drawing over 50,000 attendees. Why? Because of the valuable content, networking opportunities, and the inspiration found at this event. If you haven’t registered yet, and want to attend this year’s RSA Conference, you may do so here. PC Matic Pro - Channel, Press awards, Cyber Defense Magazine, InfoSec Awards, pc matic pro. permalink. I purchased your system several week ago and it is not working properly and you keep sending me adds to purchase you product, which I have already did. What is gong on? Please contact our support team at http://www.pcmatic.com/help — they will be able to assist you with the ads you’re seeing, and take care of the issue. We apologize for the inconvenience.